Since its founding in 1998, DCi has firmly established itself as one of the nation’s premier DMC, recognized as one of the "Fastest Growing Private Companies", "Top Women Owned Businesses" and "Best Places to Work". DCi founders, Brynne Frost and Ana Reilly, have guided DCi to its success by offering clients unparalleled creativity, top-notch logistics and the best team in the business. From our high-level owner involvement in every program and creative solutions, to our flexibility and scalability, DCi offers specialized expertise and is one contact for all your meeting needs. Our in-house design team, creativity and dedication set DCi apart from the competition, and ultimately benefit our clients. "We work with DMCs all over the US and Caribbean, and DCi consistently provides not only our guests, but us as planners, the absolute best experience from start to finish." 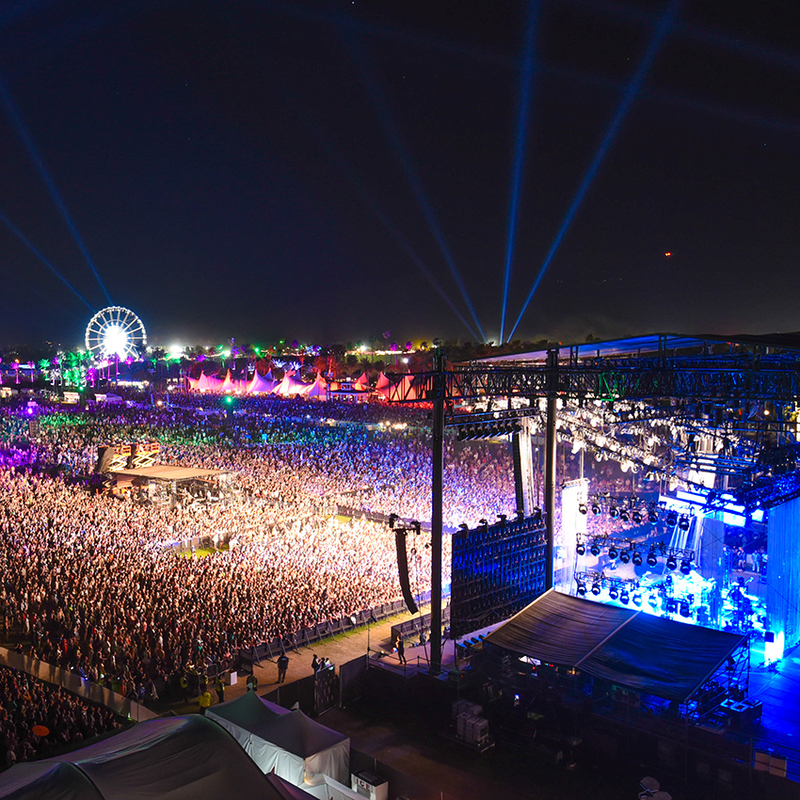 A lush oasis beneath the So Cal sun, surrounded by mountains, home to world-class golf, a progressive artist community and Hollywood celebrities. Palm Springs offers everything from golf, to Hummer tours. 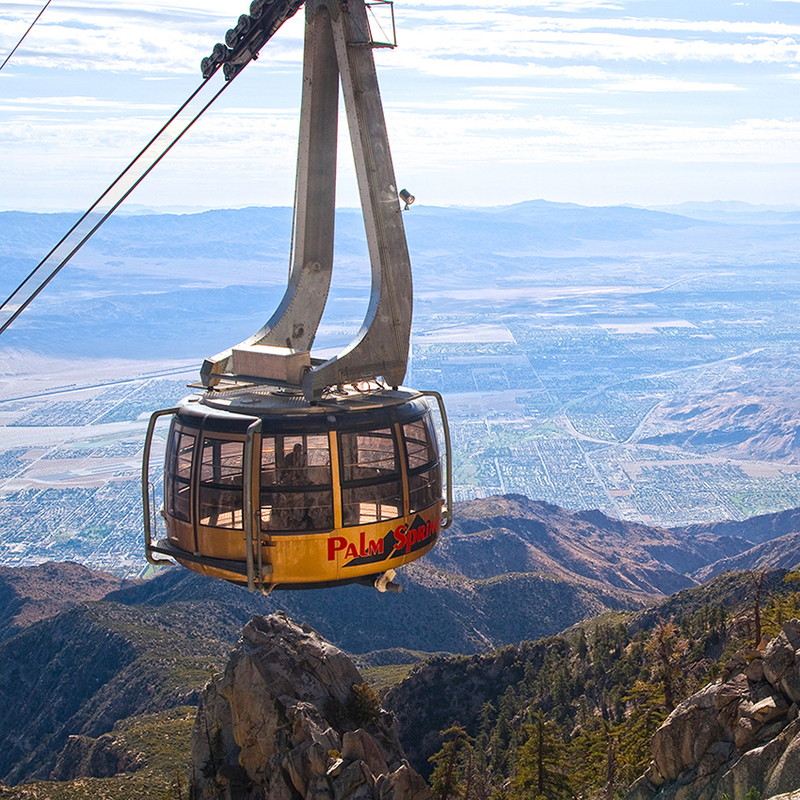 Breathtaking tram rides take you from the desert floor to mountain peaks in a matter of minutes. Impressive celebrity estates are open for custom designed evenings of elegance. It's no wonder Palm Springs has been well guarded by the Hollywood elite, who’ve made it the vacation hideaway for years. Biking, hiking, tennis, hot air ballooning, Jeeping, Hummer tours, golfing. Known as the Golf Capital of the World, Palm Springs is home to more than 110 golf courses, among the world’s most beautiful and most popular PGA arenas. In minutes, you can be in the snowcapped mountains by tramway—a difference of over 30 degrees in temperature & thousands of feet. The Coachella Valley is the Date Capital of the World, with palm groves that have thrived since the 1800s. With over a dozen new hotels opening in the last two years, and several big-name projects launching in 2015, the new Palm Springs has rooms for everyone from rock-n-rollers and Hollywood history buffs to Facebook millionaires. The City of Palm Springs is in the process of renovating the Desert Fashion Plaza Mall. As part of the redevelopment, over 85% of the existing mall will be demolished to create a pedestrian-friendly urban village. Shopping is abundant and El Paseo is the mainstay for the fashion crowd. 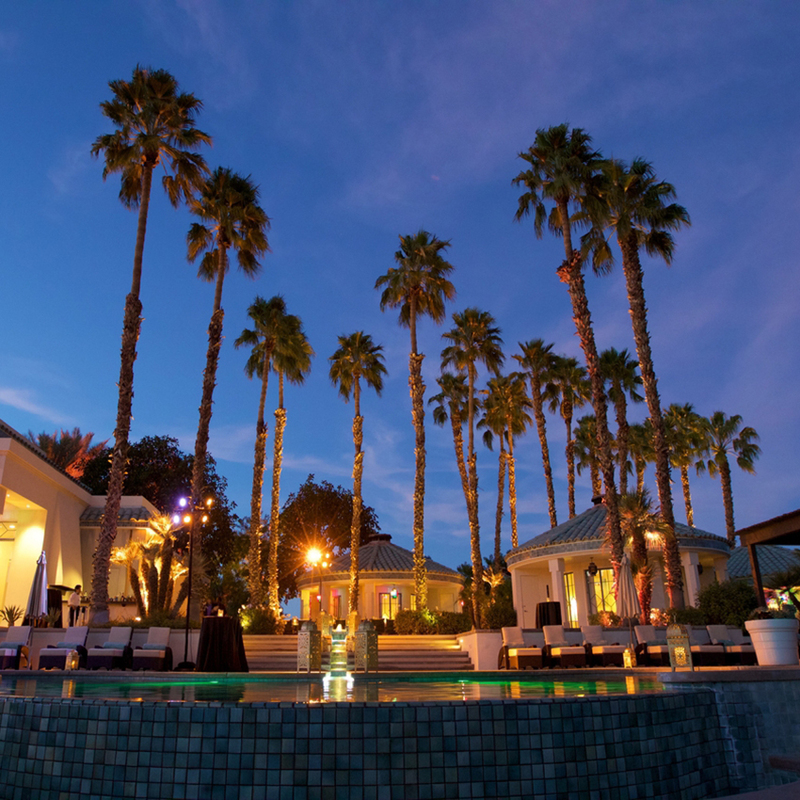 Tour or host an event at one of the many celebrity estates in the desert.